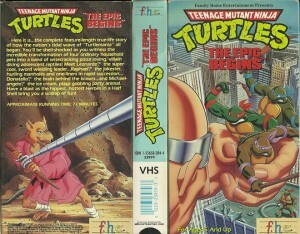 Highlights from the first 3 volumes in movie form. Meet Raphael, Michaelangelo, Donatello and Leonardo, the Renaissance turtles who are fighting evil for truth, justice and a larger slice of pizza. Heroes in a half shell… Turtle Power!